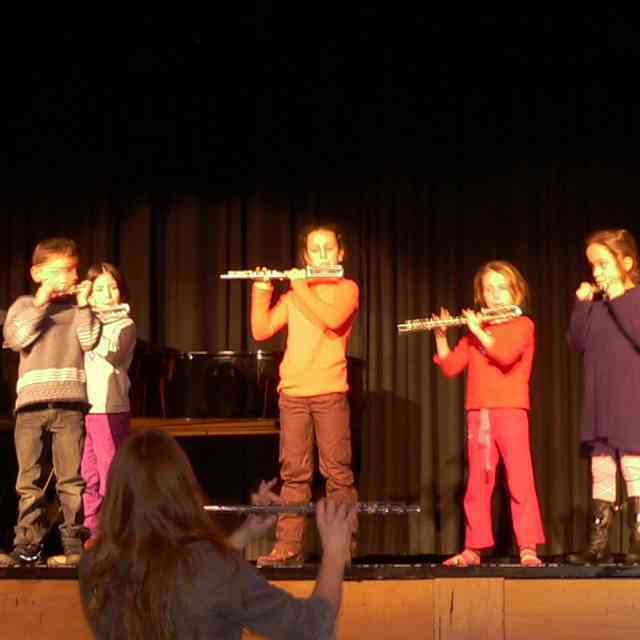 Two flutes went to Fernando Formigo’s Suzuki flute program in Patagonia, Argentina. 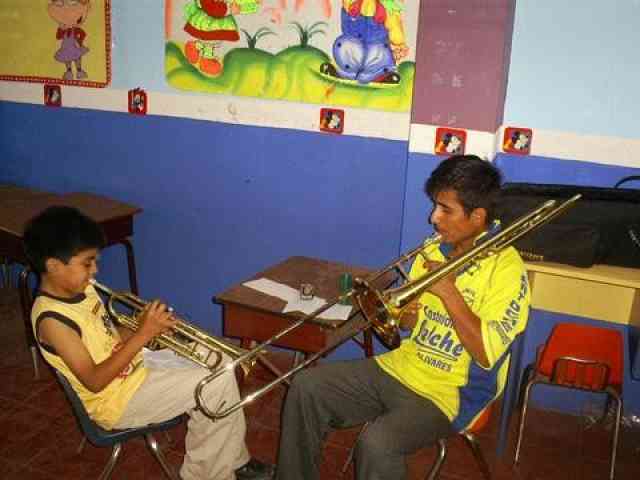 Fernando has 40 students, 10 of whom do not own an instrument. 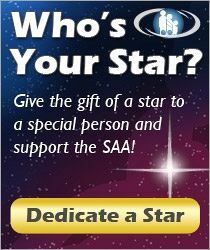 Fernando has studied books 1-3 with David Gerry in Lima, Peru. 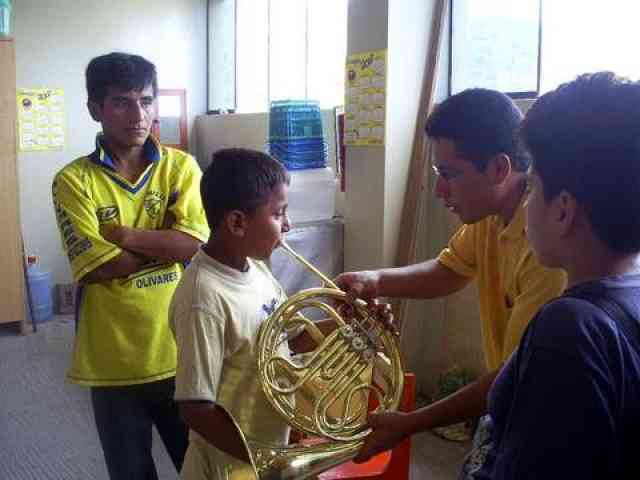 He has also created a number of wonderful arrangements of Latin American music for his students which he has generously shared with Kelly Williamson, who has in turn shared them with other teachers. 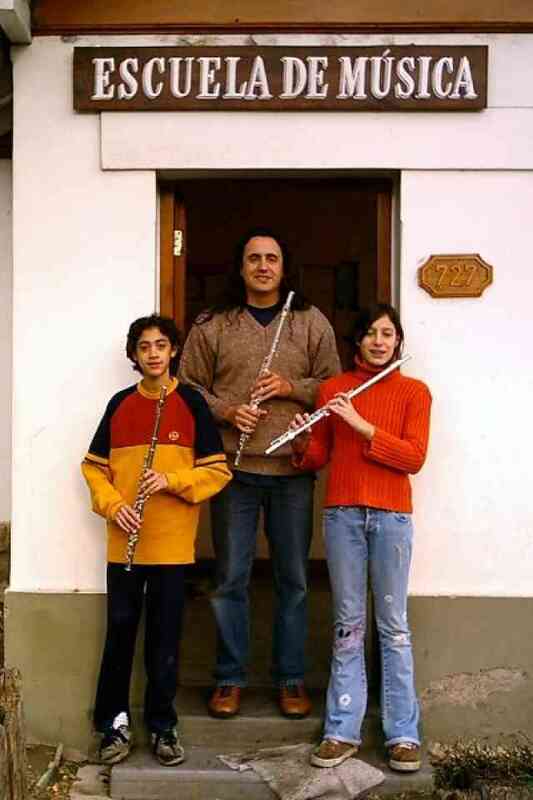 Fernando with two students at the music school. 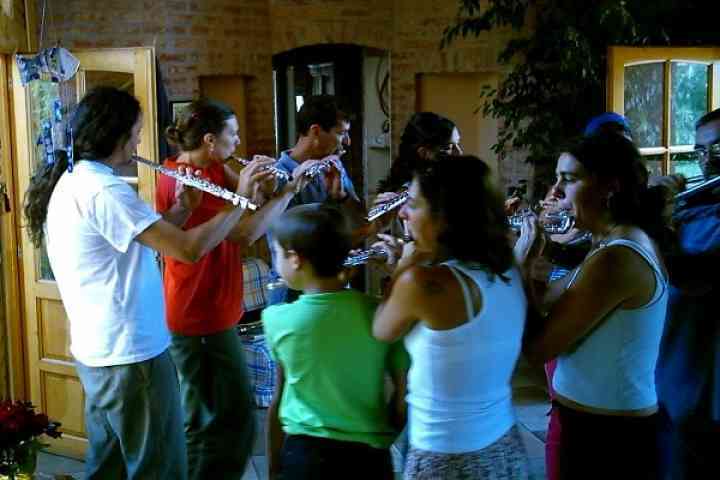 The ensemble at home in San Martin de los Andes. 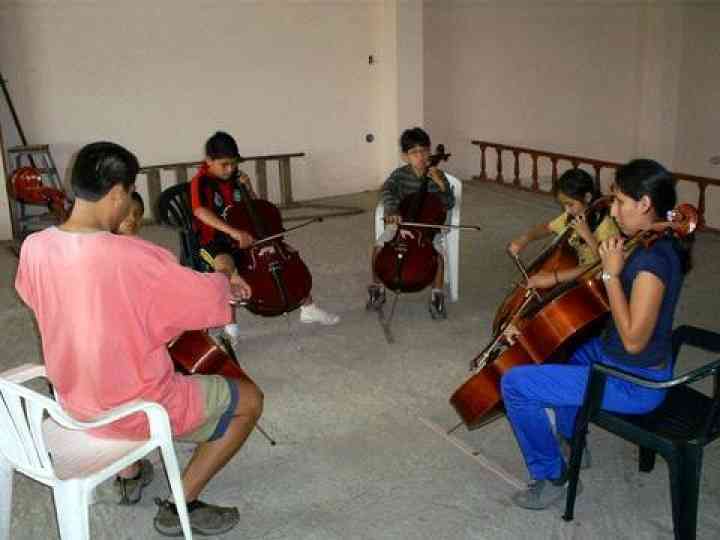 A cello class in Trujillo. 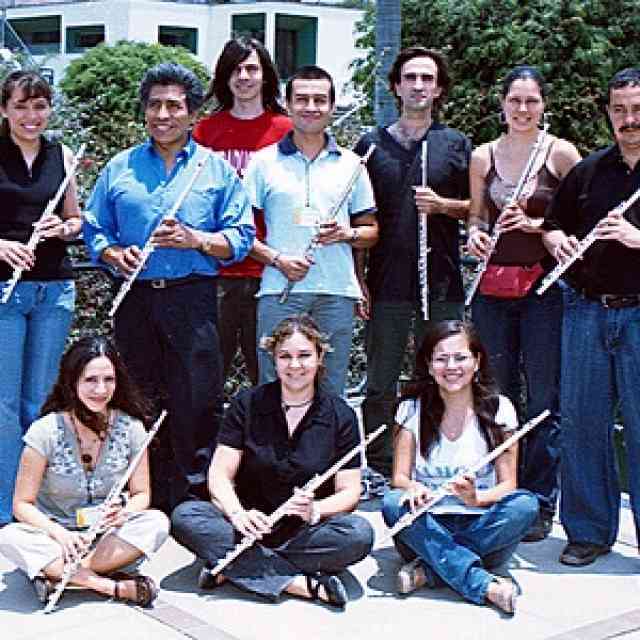 The Trujillo group on their way to the Festival in Lima. 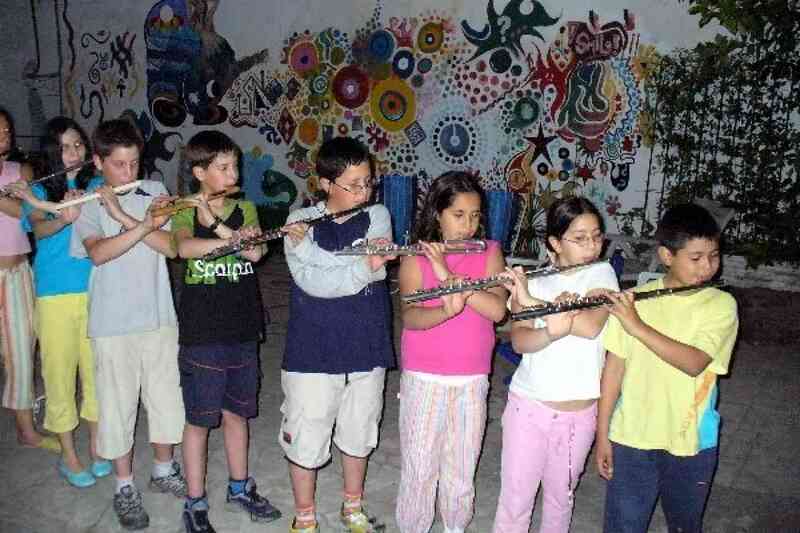 These teachers are very committed to the Suzuki vision, and have made great efforts to travel with a number of students to the Suzuki Festivals in their countries, even though they had to work to raise the money, and travel a considerable distance. Fernando’s students traveled by bus, a distance of 1000 miles. 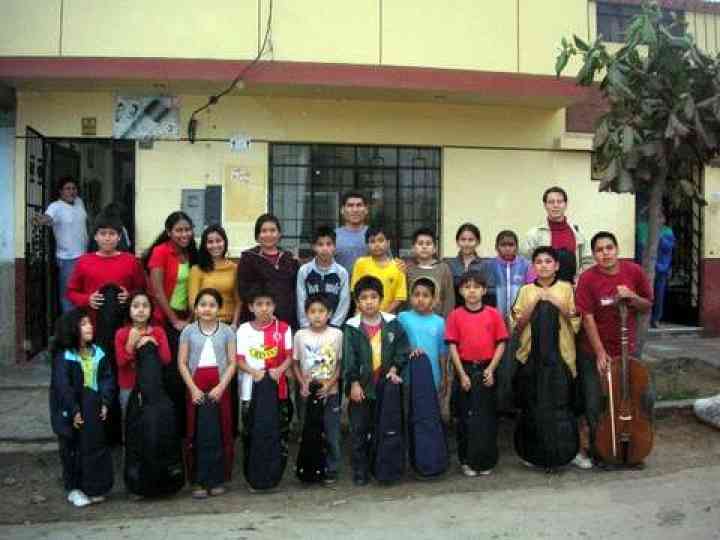 Violin teacher Robin Erickson has written a full account of the studio’s eventful trip to Buenos Aires. Group class at a hostel on the way to Buenos Aires.